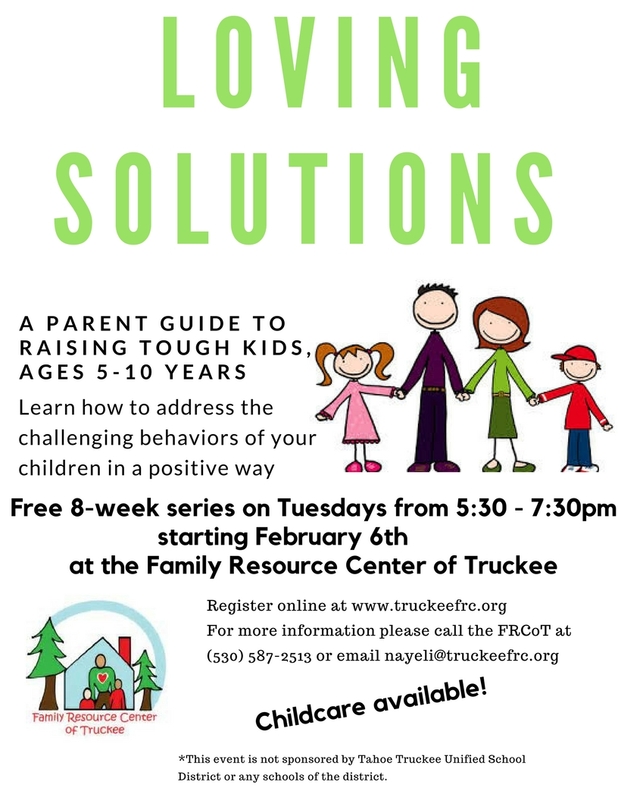 Family Resource Center of Truckee » Parenting class beginning February 6th! Parenting class beginning February 6th! Baby & Me starting up April 23rd! Family Advocacy Position Opening! Click to learn more! 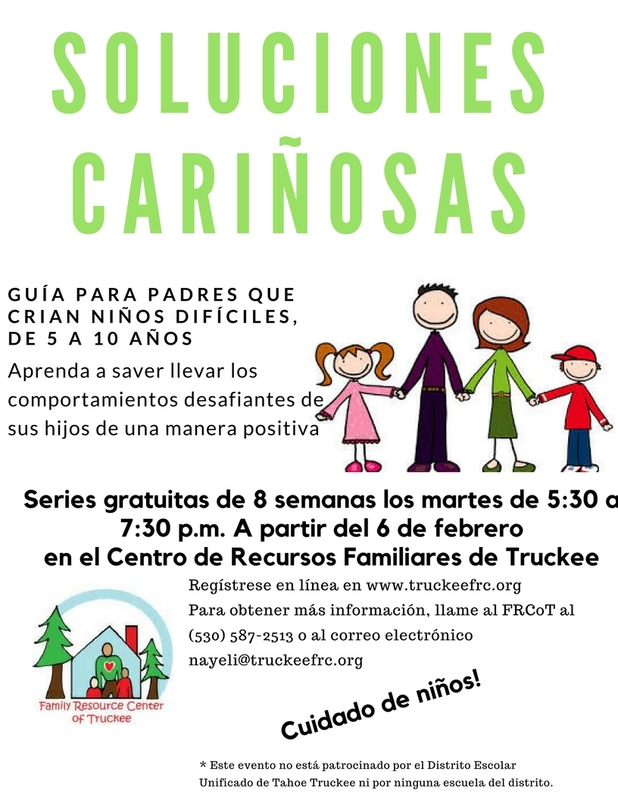 © 2019 Family Resource Center of Truckee All Rights Reserved.